Do you know what the difference is between upcycling and recycling? There is quite a bit of hype about upcycling and recycling. While recycling is something that many households do and have done for years, upcycling is a completely different thing. Some towns or cities require participation in recycling. But upcycling has started to become a pretty popular topic in the DIY and even the sustainable living arena. Both recycling and upcycling will assist in helping us live a more sustainable lifestyle. But the two are very different concepts. Today I'm going to share the difference between upcycling and recycling to help you understand the differences between these two processes. The process of recycling is when a product like paper, plastic or glass is taken and put through a process that will create new paper, plastic or glass depending on which is being recycled. Basically, recycling is the process of taking dirty or used items to be reused. Things such as everyday household trash. Putting it through a process so that it can be used again. 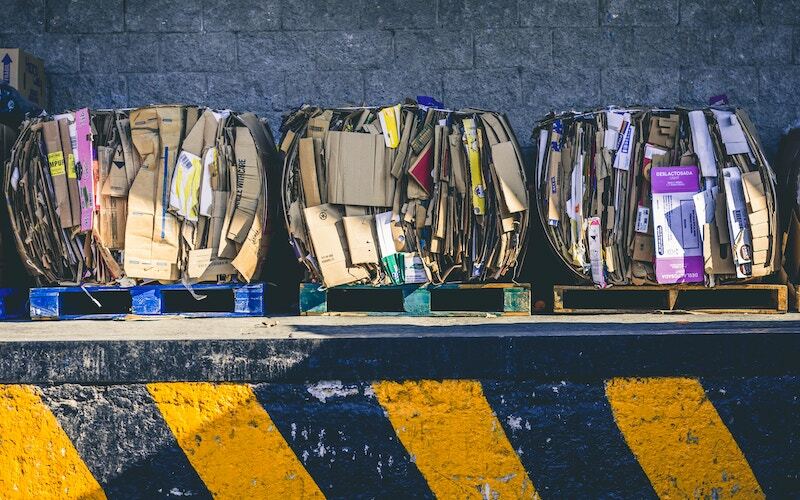 To recycle is basically a way to send a product off to the dump so that they can put the waste through a process and return it back to consumer use. Recycle items will generally be recycled to do the same task and be a similar type of consumer product once it's done going through the process of recycling. The process of upcycling is when a product or item is put to use in a different form. For example, if you take a plastic drinking water bottle and turn it into a plant holder, then you're upcycling the item. You are basically turning the item into something super useful and possibly better than it was. Upcycling tends to keep items out of the landfills. You can continuously upcycle things for different uses whenever you're done with them. In addition, many people will upcycle a coffee can to hold pens and pencils, which is something that can be used long term. An item doesn't have to leave your house to be upcycled. 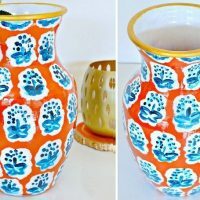 Anyone can upcycle an item for use as something different. 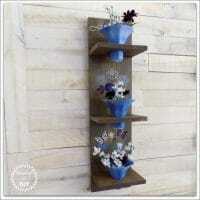 There are many upcycling ideas online that help you repurpose or reuse items for a different reason around the house. What's the Difference Between Upcycling and Recycling? Both recycling and upcycling allow items to stay out of the landfills for a longer time than if you simply tossed them into the trash. Recycling is a long process and does require that you send the items off to your local dump to have them complete that process. To upcycle things don't need to leave home. Knowing the difference between upcycling and recycling is a great way to start learning more about how to live a sustainable lifestyle. Keeping items out of our landfill is a great way to protect our Earth. It also shows our extended appreciation for the items we have around our house. 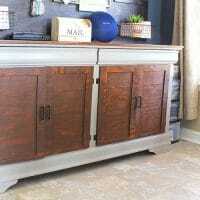 Additionally, upcycling is a great way to save money and to DIY your home into a place you absolutely love. 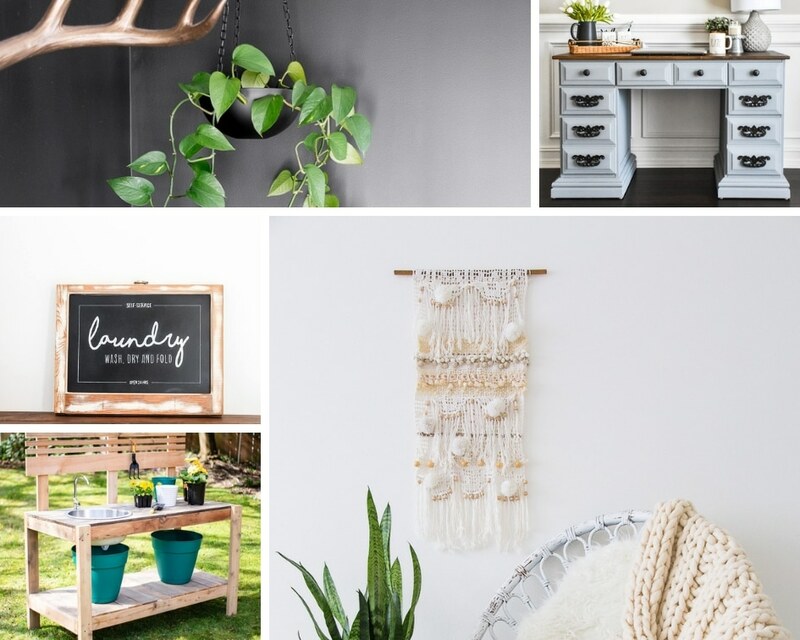 Here are a few upcycled ideas for the home from some of my internet friends to help inspire you to upcycle things around your home. A compilation of old things made new. Beautifully upcycled pieces that are in home staples. 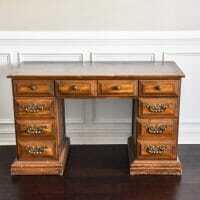 Christina, The Frugal Homemaker completely upgraded this Goodwill desk into a beautiful home office staple. Christina, from Pinspired To DIY grabbed these light shades from one of my favorite places on the looooow and made them look totally high class. 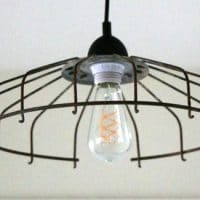 Randi from Dukes and Duchesses made this super .cool light fixture from a vintage rusty light fixture. One of my favorite projects taking an old hand me down dresser into a beautiful staple in my home. 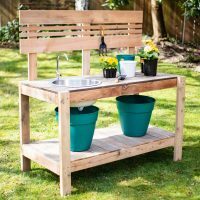 Venita, the handyman's daughter created this simply beautiful potting bench with a sink from an old storage bench. 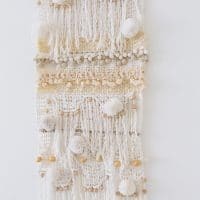 Marianne, from songbird blog created this beautiful wall hanging from hand crochet half curtains giving all kinds of awesome Boho vibes! 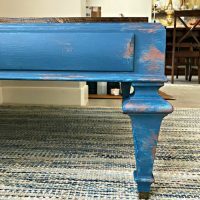 Stephanie from Abbotts at Home updated her previous table DIY by making it super chic with chalk paint and a bit of a weathered look. 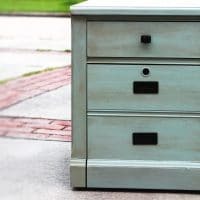 A beautiful upgrade to an already nice file cabinet giving it a bit of modern flare. Anam from Delicious and DIY totally killed it with this Anthropologie knock off. 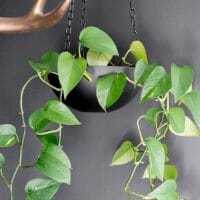 Brittany for By Brittany Goldwyn made this simple yet beautifully timeless hanging planter from a stainless steel bowl. 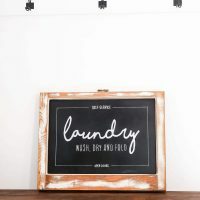 Megan from Two Feet First made this beautiful chalk sign from an old window and it is totally awesome. Have you tried your hand at upcycling? What have you made?